During the heyday of the muscle car culture from 1964 to 1971, all U.S. manufacturers had at least one in their lineup. Except for the luxury brands like Cadillac, Lincoln or Imperial, everybody else had a muscle car in their portfolio. Even the most affordable economy brand, AMC, had several of them. And this means the number of muscle cars they produced during that period was quite high. For example, they made 96,000 1966 Pontiac GTOs that year alone. And, the 1968 Charger also had a high production number of 74,000 for the single model year. However, the Detroit automakers offered numerous options, engines, trim levels and body styles on their most popular muscle car models. So, collectors are looking for those rare, almost obscure versions that are the most valuable. But, of all the 74,000 Chargers they built in 1968, only 17,000 were in R/T trim. Also, only 475 came with the mighty Hemi 426 engine option. This means those ‘68 Chargers are relatively common, but the Hemi version is quite rare. But you’ll notice some vehicles on this list are Hemi-powered or convertible models. This is because the Hemi option was rare and expensive, so few buyers opted for it. Also, the convertible body style was heavier and more expensive than the coupe or two-door sedan. 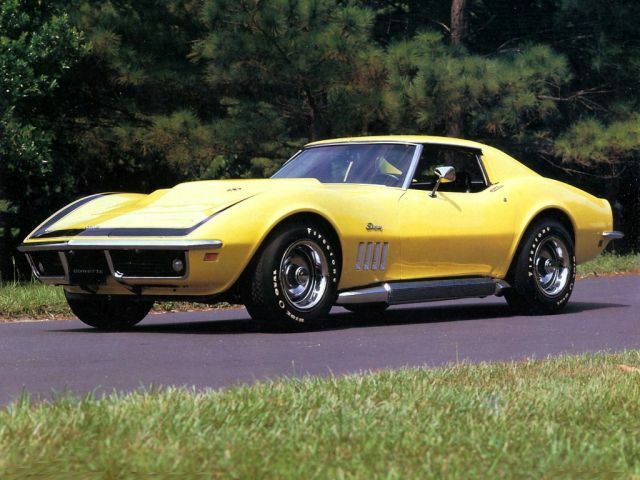 That meant true muscle car aficionados preferred the lighter versions with better performances. So, keep reading to learn lots more about those unbelievably rare and powerful muscle cars. Dodge introduced the Coronet nameplate in 1955 on full-size cars as their highest trim level. But, in the mid-60s, it moved to the mid-size segment and became Dodge’s most successful product. Coronets were attractive, intermediate cars they aimed at family buyers with a good selection of engines and trim levels. But Dodge offered the famous R/T trim package on two-door coupes and convertibles. And it meant the more ambitious buyers could get a 440 V8 or the famous 426 Hemi engine in their Coronets. The Coronet R/T was Dodge’s answer to the Pontiac GTO, the Chevrolet Chevelle and other intermediate performance cars. However, they only built two super-rare ’67 Coronet R/T Convertibles with Hemi engines. And that makes this Coronet the ultimate collector`s item. Interestingly, Coronet R/T buyers in those days opted for the reliable and almost equally fast 440 Magnum engine, as well as the closed body styles. Whoever bought that plush Hemi convertible must have been looking for a powerful cruiser with a lot of options. But they never intended for buyers to use this car as a stoplight terror, but rather, as a summer night express.